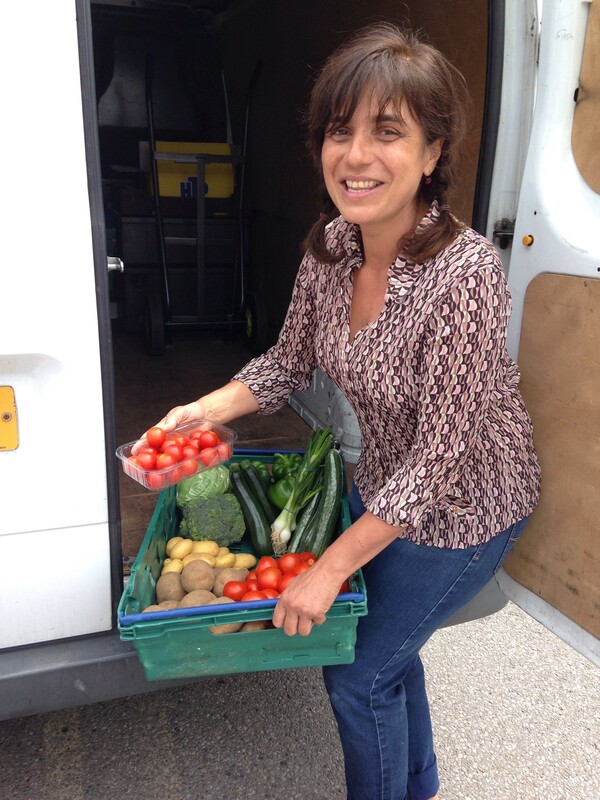 Learn how to set up and run a community fruit & veg stall. By the time you leave, you’ll be confident about taking your plans to the next stage and you’ll know where to get the right support. With record numbers of children leaving primary school overweight and obese, now is the time to tackle the issue. Government statistics show that worse-off children are at a higher risk of being overweight, so it’s important we do all we can to help improve their chances. Greenwich Cooperative Development Agency (GCDA) has been setting up community fruit & vegetable stalls in some of London’s most deprived areas for 16 years. Engaging with hard-to-reach families and making affordable fresh produce easily available is one of the ways of helping ensure that children (and adults) eat a better diet. If you’d like to learn more about how to set up and run a community fruit & veg stall, then book yourself or your group into GCDA’s seminar on Tuesday 29th January at Greenwich University. You’ll be taken through all the steps needed to set up a stall from conducting market research, to working with volunteers, sorting out the financial side and getting appropriate food hygiene training. By the time you leave, you’ll be confident about taking your plans to the next stage and you’ll know where to get the right support.